While Social network Twitter is struggling to turn a profit and even Apple is recording lower numbers for the sale of its iPhones, Facebook seems to be ticking all the right boxes. 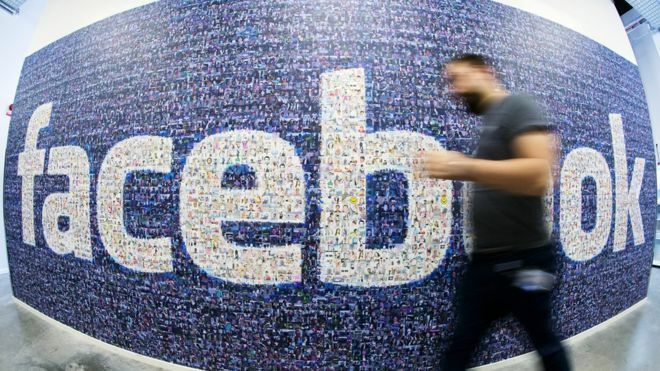 Facebook reported quarterly sales of $5.4 billion, up from $3.5 billion, exceeding all the expectations of analysts and causing shares to rise by almost 9% after the results were announced. The company also grew its number of active users by 15% to 1.6 billion and shareholders truly have a reason to smile. 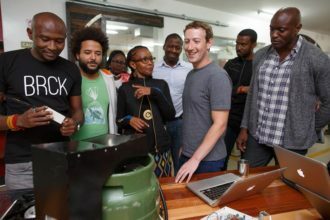 CEO Mark Zuckerberg has announced that he will donate money from his shares to charity while maintaining control over the company he founded. 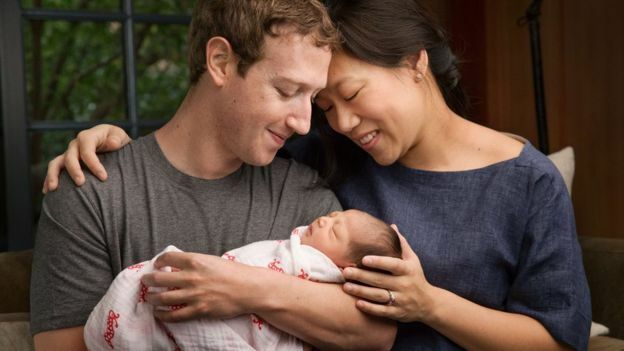 Zuckerberg and his wife announced on the birth of their daughter that they would give 99% of their shares to charity over a period of time.